Senegal ranks 37 out of 76 countries in the Global Hunger Index. Over the past decade, drought, floods, desert encroachment and salinization of arable lands, high dependency on local markets, persistently high food prices and low resilience have compounded the food insecurity of Senegalese households and communities. As a result, nearly half of its population live in poverty and have difficulty meeting basic food, health, education and housing needs. Poverty and food insecurity are highest in the remote Casamance region, further burdened by continuing low level conflict. Due to these conditions, many Senegalese have resorted to internal or international migration for financial survival. 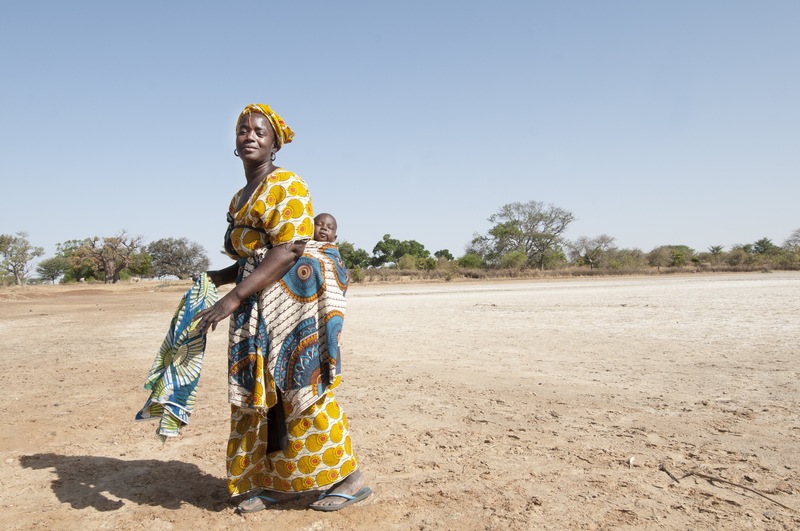 WFP provides food and nutrition assistance in all 14 regions of Senegal. WFP, present in the country since 1960, aims to target the most vulnerable communities with an integrated assistance package for better results. WFP also partners with national counterparts on food and nutrition analysis, early warning and the expansion of rural development and social safety nets programs.